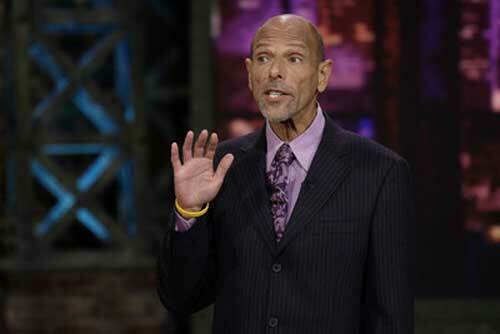 In case you didn’t hear the news, we Robert Schimmel died over the weekend. News report here. Seems silly that after cancer, hep c, etc, it was a car accident that took him. To honor this true great, I’m going to embed a bunch of videos after the jump. They’ll be NSFW, as Bob was definitely a NSFW comedian. But an amazing one.